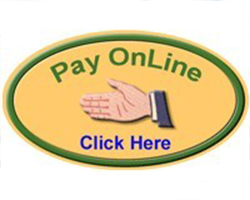 Hammond's best storage location, prices and customer service! 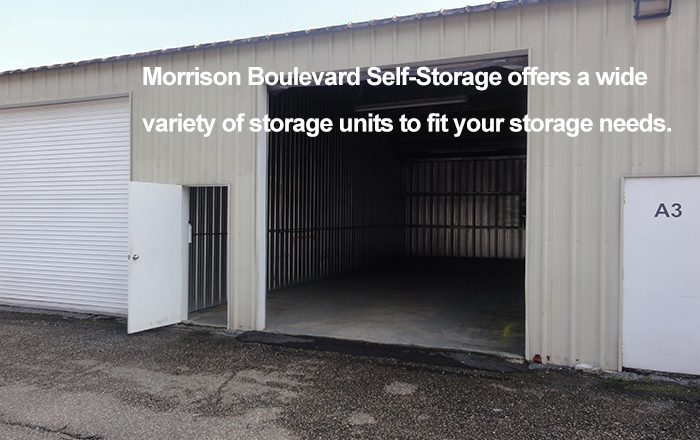 Morrison Boulevard Self-Storage is a locally owned and operated business in Hammond, Louisiana. 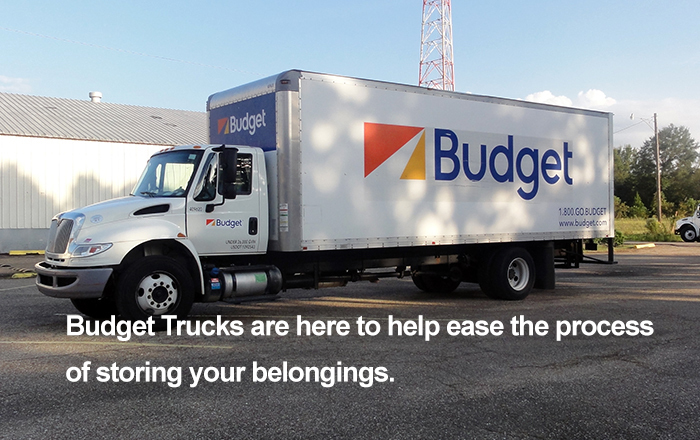 Our mission is to provide clean, affordable, secure and safe storage for families and businesses in the area. 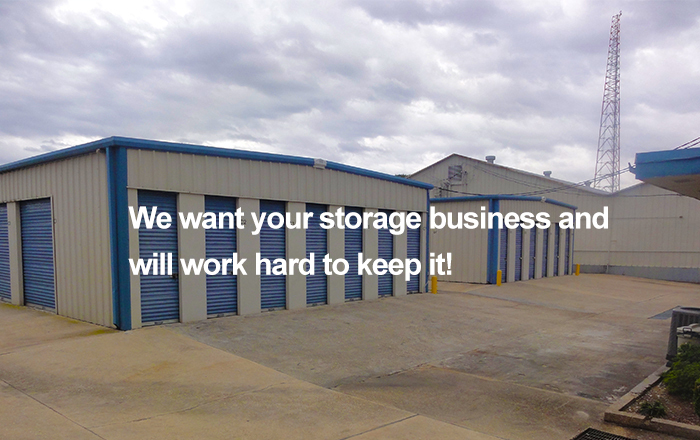 We want your storage business and we work hard to keep it. That is why we offer our customers quality, professional customer service and fair prices on all of our storage units. Our staff understands that your personal items mean the world to you and that is why we work hard to ensure the security of our storage units. 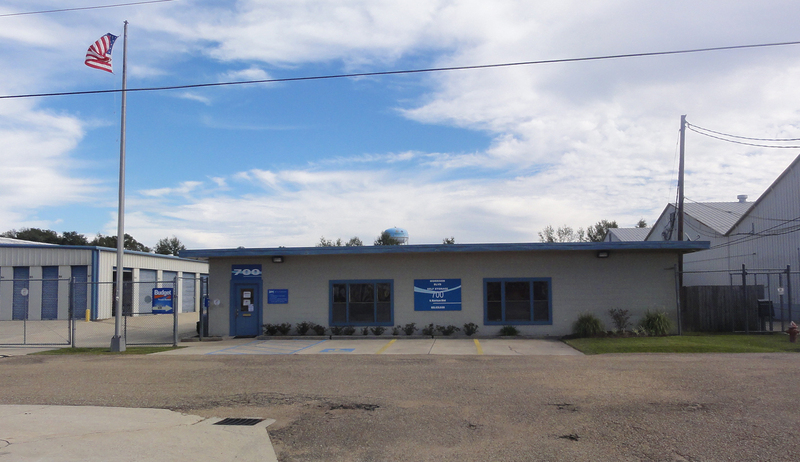 Our facility features electronic gate access, video surveillance, secure fencing, paved drives, and well-lit grounds to ensure that all storage units are visible day or night. Still not convinced? We also have a Full-Time, On-Site Manager who works on the premises during business and non-business hours to survey and guard the facility. 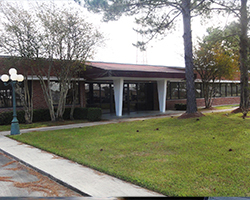 Being the closest self-storage facility to the campus of Southeastern Louisiana University, Morrison Boulevard Self-Storage welcomes college students looking to find a nearby and secure place to store their belongings. Business customers and vendors are also welcome. 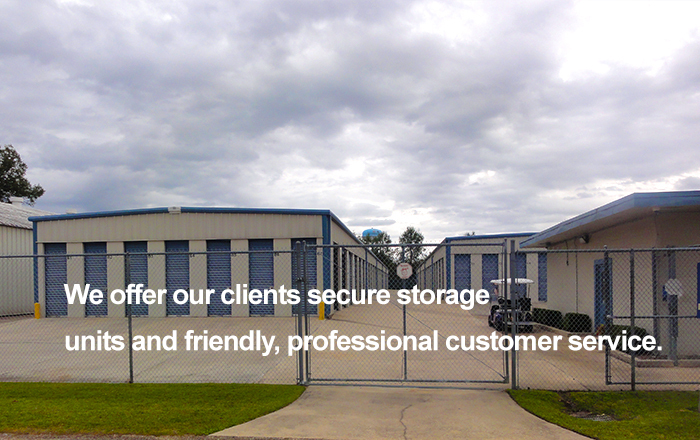 Our friendly, professional customer service and fair prices is what have kept us the best storage in Hammond. 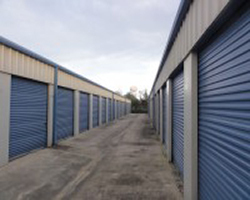 We provide storage units of all sizes to fit your unique storage needs. 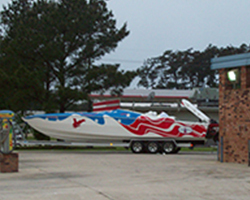 Along with self-storage, we offer our customers camper, recreational vehicle (RV) and boat storage. 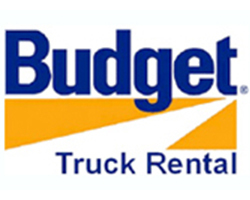 Morrison Boulevard Self-Storage is the area's exclusive Budget Truck Rental Headquarters. 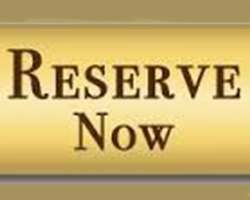 To find out more about storage units or to make an appointment, Give us a call at 985-429-9108 or click Make a Reservation to access our online reservation form. Planning on stopping by? See our hours of operation for times to visit our office.